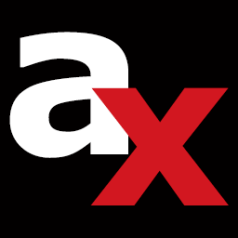 Audio and high-fidelity French specialist, Vervent Audio Group has announced the acquisition of Audio Plus Services & Plurison — distributors of high-end and professional audio equipment in the US and Canada. With the acquisition, effective from January 15 2019, the Vervent group extends the expertise of its two iconic brands — FOCAL and NAIM — and creates two subsidiaries, Focal Naim America and Focal Naim Canada. Vervent Audio Group (VVAG) is a French company, specialized in the high-fidelity and luxury audio segments. 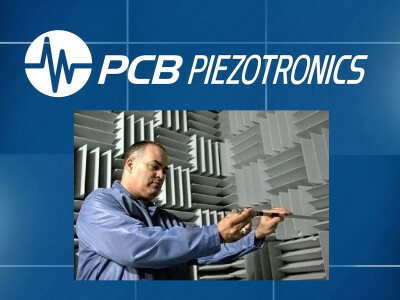 With the acquisition of Audio Plus Services & Plurison, the company strengthens its position in North America and accelerates its international ambitions. 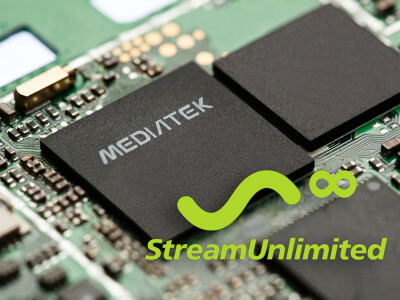 It also signals the new phase of an investment plan agreed by the group in America, and initiated in 2018 thanks to the merger of Audio Plus Services & Plurison and Focal North America. 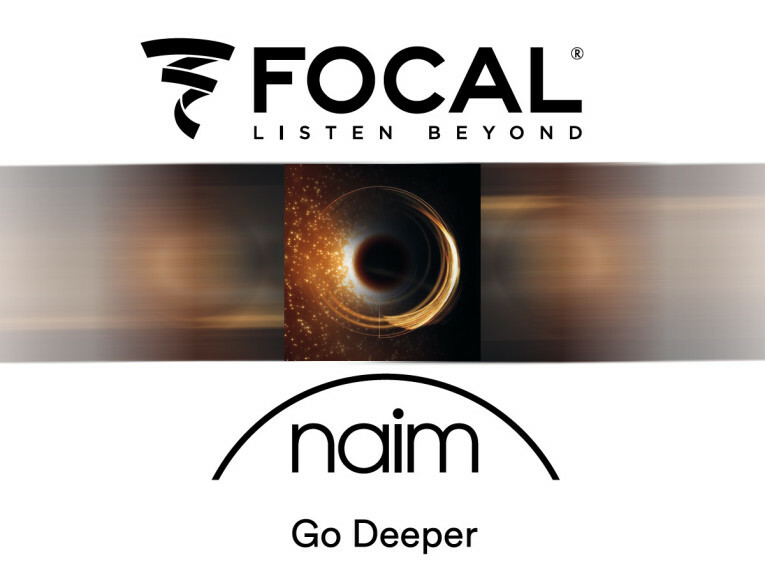 Focal and Naim are two brands that the market already recognizes for its degree of innovations, the use of exceptional materials, avant-garde processes, and emotional experiences. References for music lovers in Europe, America and Asia, both brands of Vervent Group now establish themselves as key players in the North American audio market. Vervent Audio Group was born in 2014 as the holding company for Focal and Naim Audio, with each brand contributing its own expertise to the Group. Focal, a French loudspeaker manufacturer, brings with it their experience in speaker design, professional monitors, car audio systems, integration products and headphones. Naim Audio, a highly respected British manufacturer of electronics, is specialized in two-channel hi-fi components, complete streaming systems for the home, amplifiers and music servers. Together, these two enterprises constitute a reference within the high-fidelity community. 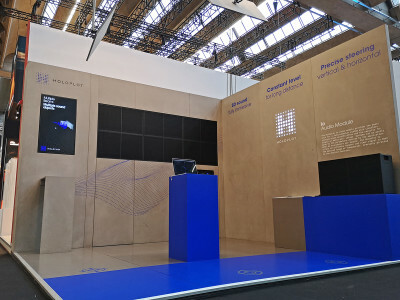 The key markets for Vervent Audio Group in Europe are France, the United Kingdom and Germany, with the United States becoming their main export market. The Vervent group generated almost €100 million in business in 2018, two-thirds of which was outside of the two countries of origin, France and the United Kingdom. At present, Vervent has over 430 employees in Europe. With this acquisition, Vervent Audio Group maintains its goal of increasing the quality of its services, driven by the desire to work more closely with retailers. Creating its own distribution entity, the group strives to turn the North American territory into the leader market for Focal, which this year celebrates its 40th birthday and Naim, which just turned 45. Founder of Audio Plus Services & Plurison - the distributors for IsoAcoustics, Vicoustic, Musical Fidelity, Lauten Audio, Earsonics and Sound Performance Lab (SPL) brands in the hi-fidelity and pro audio segments - Daniel Jacques will be President of both Focal Naim America and Focal Naim Canada. Focused on customer experience and high-quality service, the new entity strives to double its turnover over the next five years.